Ask about Extra Virgin Olive Oil! 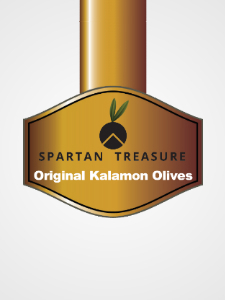 Our Extra Virgin Olive Oil is produced by olives cultivated at mountainous Sparta on the sunny mountain slopes. 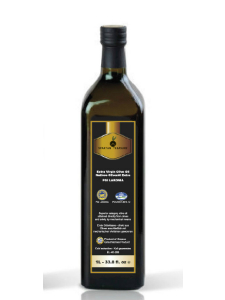 The most natural olive oil category with great aromas and taste. 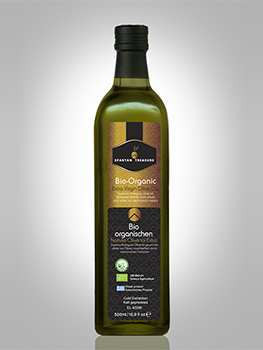 It has a strong fruity taste and aroma of freshly cut olive fruit.